Blessed with an abundance of seafood, tropical fruits and creative cooks, there’s more to Filipino food than the mind-boggling balut (duck embryo). 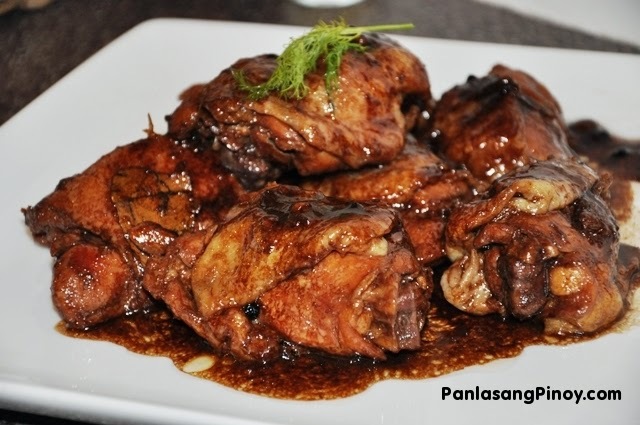 No list of Filipino food would be complete without adobo. A ubiquitous dish in every household in the Philippines, it's Mexican in origin, but Filipinos found that cooking meat (often chicken and pork) in vinegar, salt, garlic, pepper, soy sauce and other spices, was a practical way to preserve meat without refrigeration. This cooking style can be applied to different meats or even seafood. Sample it in a Filipino home or the garlicky version of the lamb adobo at Abe. 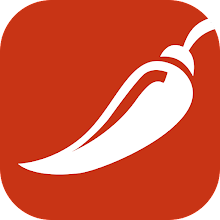 Does spicy food really cause ulcers? Suppose that one day you discover a great love of Indian cuisine. You try to eat it at least once a week, sometimes more, and enjoy a big spread of curries and chutneys. But after six months or so of your Indian eating extravaganza, you run into a problem. A few hours after dinner, you get a burning pain in your stomach. When you discuss this problem with a friend, she suggests that all of that spicy food may have given you an ulcer. 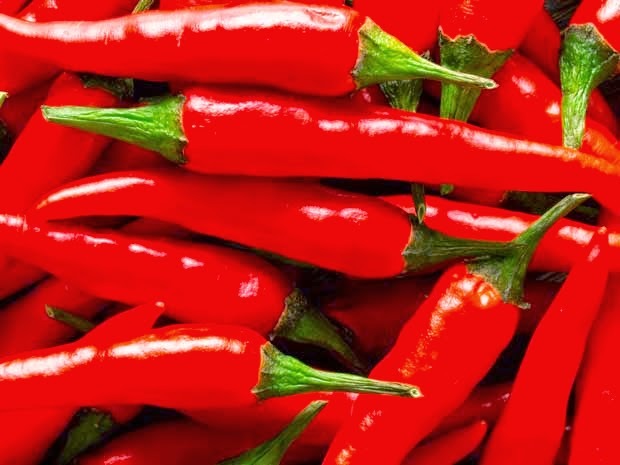 For decades, doctors believed that ulcers, or peptic ulcer disease (PUD), were caused by eating lots of spicy or highly acidic foods (along with smoking, drinking alcohol, poor eating habits and stress). People who developed ulcers were put on strict, bland diets. Boring food, however, didn't seem to cure the pain. When it comes to yummy exotic food, we think of the classics: eating a poutine in a Montreal restaurant, chowing down on green curry in Thailand, butter chicken in India and so on. But international cuisine is full of delicious dishes that you might not know about yet. ES guest Caroline Simpson joins us for a look at the top 6 exotic foods you must try once in your life. Always choosing low-fat foods? Don't fall for the fat-free trap. Instead, choose these sources of healthy fat to feed your body and stay satiated, too.. Fat isn't the bad guy. Although we associate dietary fat with weight gain and heart disease, some types of fat are good for us. The key is choosing the right fat and eschewing the bad. Here's the lowdown on "good" versus "bad" fats—and five great sources of healthy fats everyone should include in his/her daily diet. "Good" fats vs. "bad" fats According to the Harvard School of Public Health, when it comes to weight gain or disease, the type of fat you consume is more important than the amount of fat you consume. "Bad" fats such as trans fat and saturated fat (found in processed food, and, in smaller amounts, red meat and whole-milk dairy) increase your risk of certain diseases like obesity, stroke and heart disease.